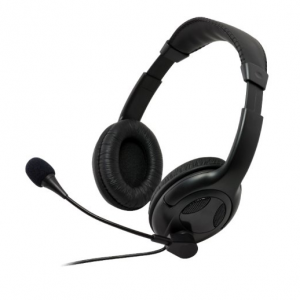 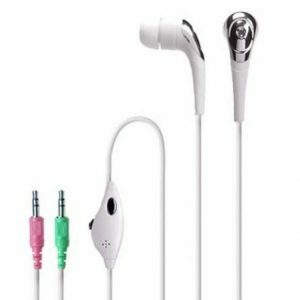 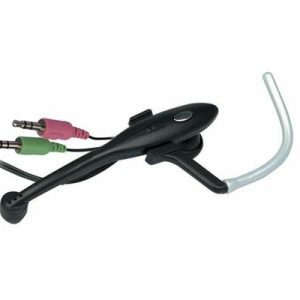 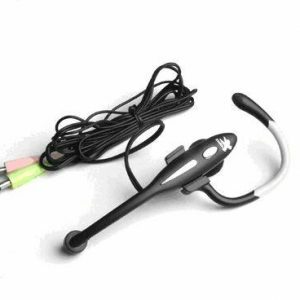 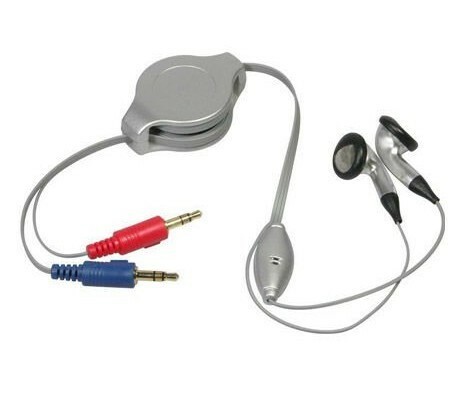 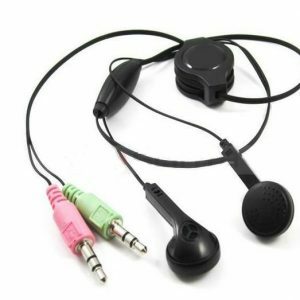 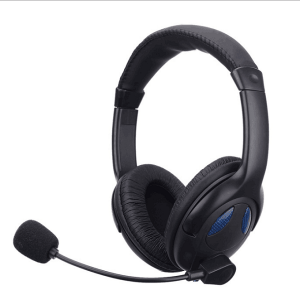 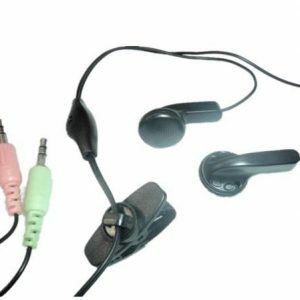 -Retractable headset with in-line microphone for online chatting. 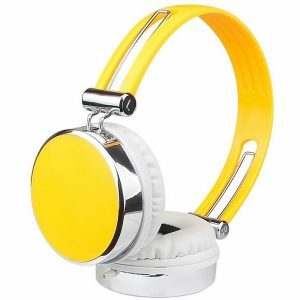 -Stylish design with retractable cable, perfect for computer use. -Extendable by pulling both ends and simply pull again to retract the cable back. 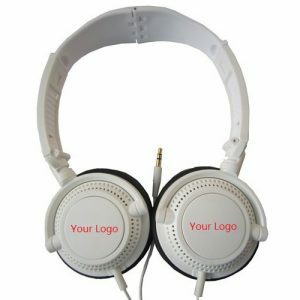 -Novel items, suitable for promotional items/advertisement gifts. 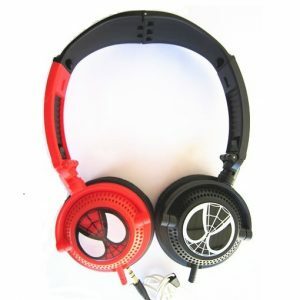 Colour White, black, blue, etc. Remarks: Many different retractable headsets available. 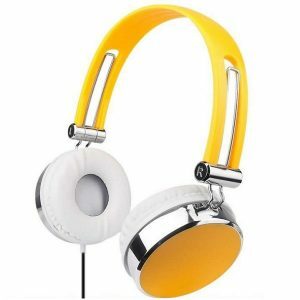 Stylish design with retractable cable, perfect for computer use, with reliable quality. 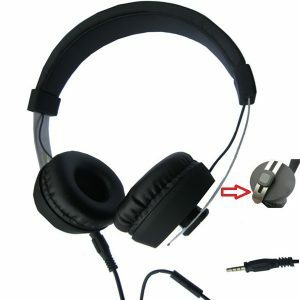 Retractable headset, earbud type, portable design, good for online chatting.